scent: intense, persistent, grassy-earthy, sweet and spicy: it blends well with Bergamot, Cinnamon, Sage, Geranium, Oakmoss, Rosewood, West Indian sandalwood. 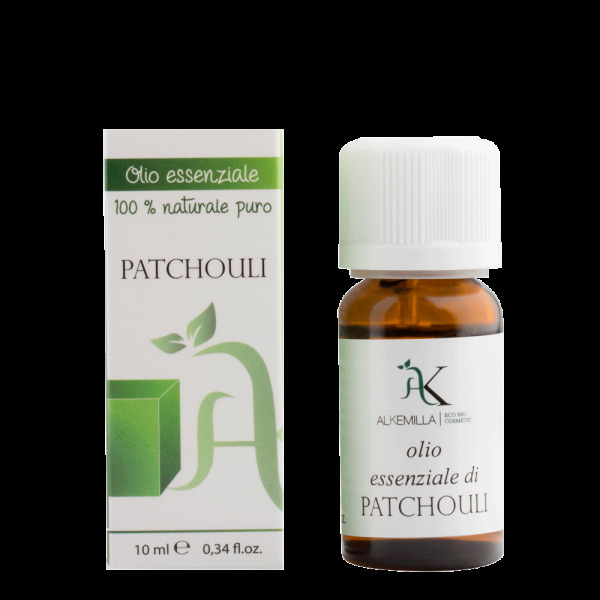 In aromatherapy: the warm, intense and persistent perfume of patchouli essential oil invigorates and calms, when diffused in the atmosphere it helps to alleviate stress, emotional fatigue and insomnia. Excellent in a pure vegetable carrier oil for massages, preferably carried out on the back and abdominal area. Recommended doses massages: 2-3% solution in a carrier oil (40-60 drops in 100 ml, or 5-6 drops in a spoonful for on-the-spot preparation) suitable for most areas of the body; 1% solution in a carrier oil or base cream (20 drops in 100 ml, or 2 drops in a spoonful for on-the-spot preparation) for delicate areas of the body and delicate skin types; aromatic baths: 15 drops in 3 spoonfuls of honey, natural marine salt or neutral liquid soap; airborne: 10 drops in an aroma or vaporizer lamp. 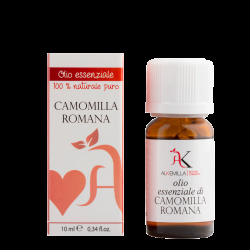 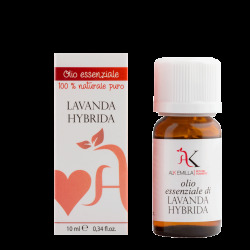 In cosmetics: it is used for its perfuming/flavoring, antiseptic, astringent, healing, tonic and deodorizing properties. applications: as a fragrance component for particularly intense and fresh perfumes; as an active component in products for the treatment of skin disorders, eczema, sensitive and cracked skin, scars and wrinkles; as a fixative in soaps and perfumes.